The training is suitable for actors with prior knowledge of the Susan Batson technique or comparable other techniques. 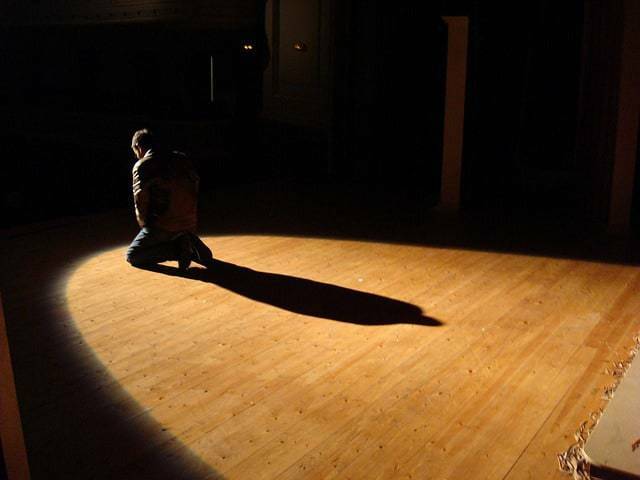 The training teaches the actor to transform his own longings, fears, memories and sensations into the logical and focused energy of the character and his/her short monologue. We will combine Susan Batson preparation with Stella Adler´s approach to physicalize the actions and excercises to strengthen your presence. *The monolgues are put on camera after each day and then played back for feedback (for feedback only, not for the purpose of creating showreel material). Fee: 85 Euro VAT incl. Early Registration Fee: 65 Euro VAT incl.